In February, our short film DOCKED had it’s Melbourne premiere at the Melbourne Women in Film Festival. Leading up to the festival, actor Nyawuda Chuol and I were very grateful to do a few national newspaper interviews and also (for the first time) have our short film reviewed by film critics. Interviews: THE AGE (pictured above) & THE AUSTRALIAN. Reviews: THE AGE & ARTS HUB. It was an absolute honour to be a part of a festival that supports and lifts up the voice of local woman filmmakers and I am super grateful for the opportunity to talk about our film and my filmmaking journey as a women of colour filmmaker in the Australian industry. 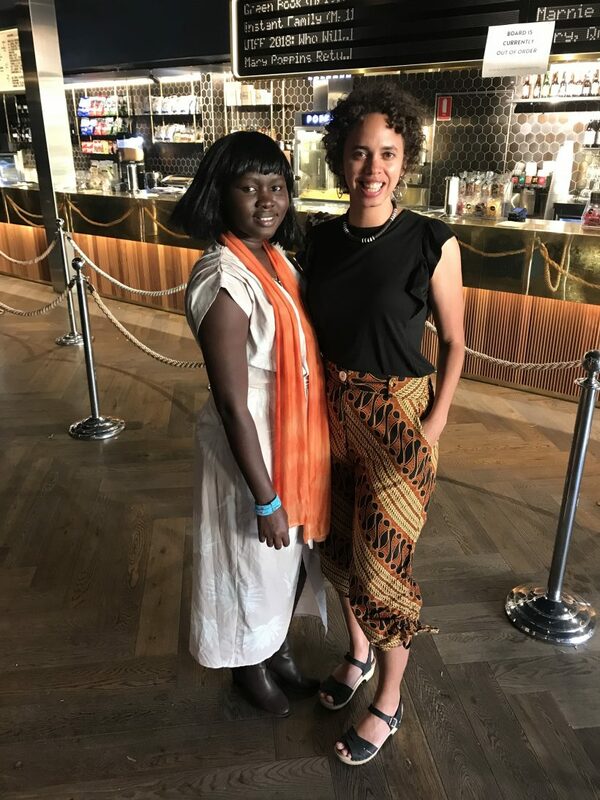 Amie Batalibasi and Nyawuda Chuol at a media interview for DOCKED at Melbourne Women in Film Festival.